We provide a wide range of offshore services such as company formation and maintenance, creating and maintaining bank accounts, etc. Most common reasons for choosing the offshore are optimization of taxes, asset protection, captive insurance, protection of intellectual property, confidentiality and privacy. 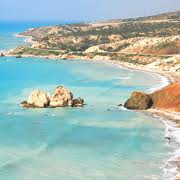 Cyprus is an island country located in the Eastern Mediterranean Sea. 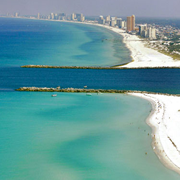 It is best known for its sunshine packed beaches and stunning mountain ranges. Most Cyprus income is made from tourism, export of goods and sale's of real estate. The main languages in Cyprus are Greek and Turkish. English language is known by the most of population. 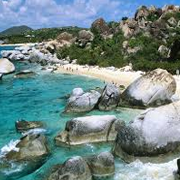 British Virgin Islands(BVI) is a British overseas territory in the Caribbean. The islands make up part of the Virgin Islands archipelago. The official language in BVI is english. Business company is the type of company to create in BVI, because they are used worldwide and are known in most of the business world. Laws related to business in Hong Kong have changed in past couple years, allowing for easier formation of offshore companies. Making Hong Kong one of the best places to create companies in Asia. 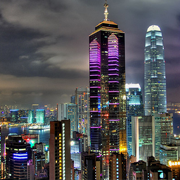 Companies in Hong Kong pay no corporate income taxes on income obtained from abroad Hong Kong. The minimum count of shares is 1 and share capital may be of any size. 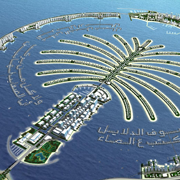 Ras Al Khaimah is the most popular place in United Arab emirates to create an offshore company. The type of company in RAK is International business company limited by shares. RAK has a very fast growing population and one of the fastest developing economic systems in the world. Most of Panama's income comes from the tax on transporting cargo through Panama canal. The canal is used to cut the time it takes to transport cargo between Atlantic and Pacific oceans. The official and mostly spoken language is Spanish, but English is also known by a large portion of the population usually used in urban areas and to trade worldwide. Gibraltar is a small country with most of the population living on the foot of the gibraltar rock. Gibraltar is mostly known for its large rock, being the only large landmark in the country. 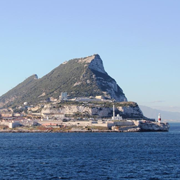 Official language of Gibraltar is English, but Spanish and Llanito is also widely spoken. Non resident company in Gibraltar pays no corporate tax. Latvian bank accounts may be used for various fund related gains, mainly for tax reasons and asset protection. For more information on banking click here.